Our Chiropractors In The Bethel Park Area Welcome You! 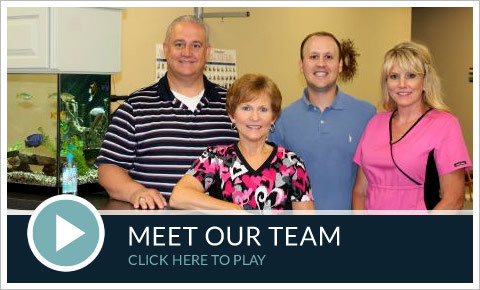 Our unique approach to care combines the talents of a Bethel Park area chiropractor, medical doctor, highly trained nurse practitioner and rehabilitation specialist. We are in-network with every major insurance carrier, and are preferred providers for Medicare and Medicaid. We are conveniently located in The Shoppes at Caste Village in Pittsburgh.